It is a messenger skill for Cortana enabled devices.You can use the skill to receive messages from your friends and family. This is a messenger skill for voice enabled devices so you can receive messages from your friends and family. 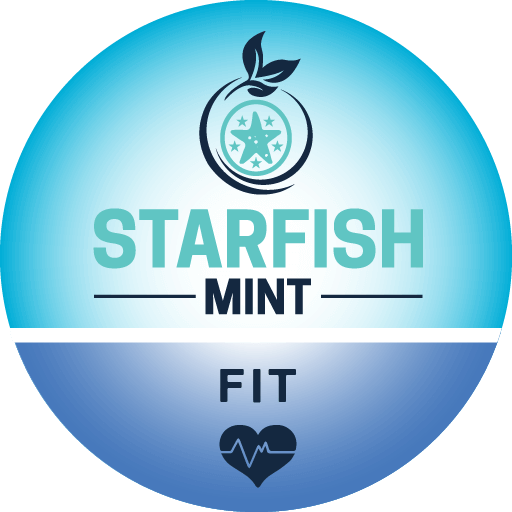 You need to have an account on https://www.starfishmint.com and should be subscribed to Starfish services. To receive messages, go to https://starfishmint.com and enter the email address and name of the person you want to receive messages from. 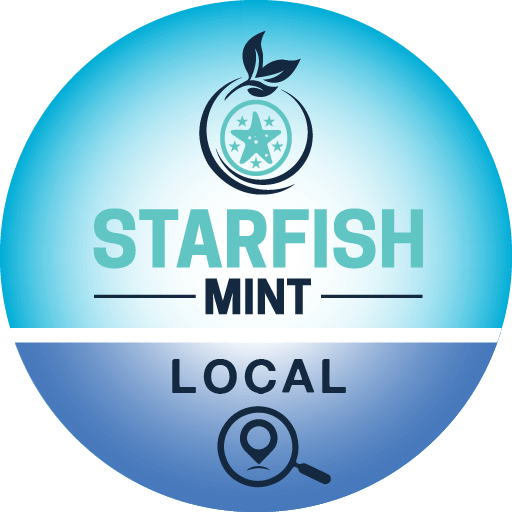 This will generate a link that is sent to your contact. Using that link your contact can send messages as text or as audio recordings up to 90 seconds long. Each link is unique for the receiver and you can disable a link on the portal if you don’t want to receive any more messages from your contact. We notify users by sending email to registered email address that they have received a message. Note – Starfish skills are a subscription based service and we charge $1.99/year to use our skills. 2. Activate your account by clicking the link in the email we send after registration. 4. Send link out to your friends and family under Home/Starfish Messenger section.